While the primary role of the colon is to absorb excess water and create solid stool, it also plays a critical role in electrolyte homeostasis and immunity. 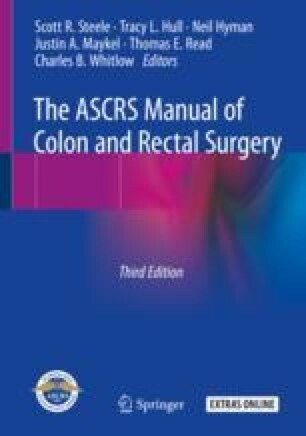 The chapter will serve to illustrate the basic tenets in colonic embryology as well as define the histology of the colon and the specialized role its various cell types play in fluid regulation, immunity, and the enteric nervous system. The role of commensal bacteria in the colon will also be discussed. The functional and clinical aspects of colonic motility will also be delineated.